Wow, Kate Morton truly knows how to bring two different storylines together to make an intriguing book with a mystery that will keep you wondering. 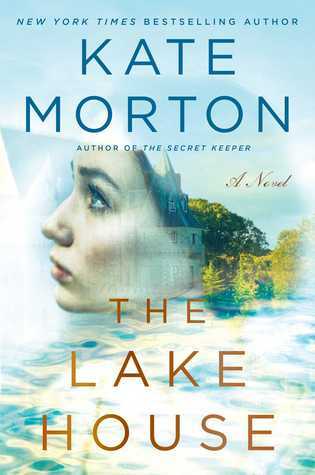 I know that Kate Morton is able to bring together an intricately plotted story, but The Lake House was even more than I was expecting from this book. The synopsis of the story truly does not nearly explain everything that happens in this heap of a book. I did have a few problems in the beginning really getting into the story, I just found that there was quite a lot happening right away. 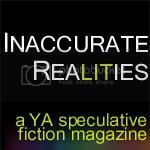 But I found there was a point in the story where all of a sudden I was invested in this mystery. So much happens throughout this story but everything and everyone is so intertwined with one another that the story is truly amazing. I loved how throughout the story there are both of these storylines with many mysteries and it seems like when you guess one thing there is still so much more happening that will always keep readers on their toes. This mysterious property has so much to do and it really brings back many memories for both Alice and Sadie. I loved how putting these two women together helps them each get through some problems that they have been holding on to. The one thing that Kate Morton really shows in this book many times over is the power of family, and how supportive and helpful families are in tough times. There are so many great moments in this story and I honestly was curious as to everything that was happening and I needed to know more of this mystery of the missing child and what actually happened that evening years ago. This story is definitely intriguing and you can tell that Kate Morton knows how to write a very enthralling and entertaining story. 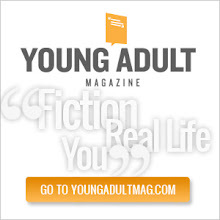 If you are looking for a story that will leave you satisfied in the end and you know these characters have truly found themselves, this is definitely the type of book for you! I have this on my reader, but haven't started it, yet. I have really enjoyed her other books, though! Everyone keeps saying how good this book is which makes me want to read it ASAP! Then I look at the size and I run away scared lol! Hopefully I'll tackle it sometime this year!